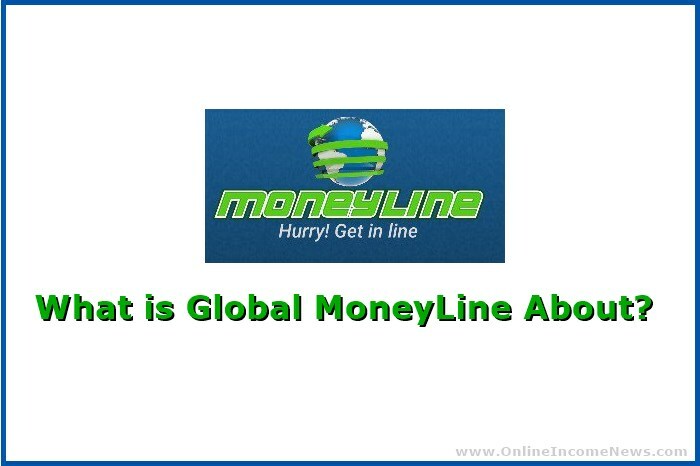 What is Global MoneyLine About? Global MoneyLine has been the buzz all these days, with many network marketers aggressively promoting the company. Many people have asked about the real motive of the company. 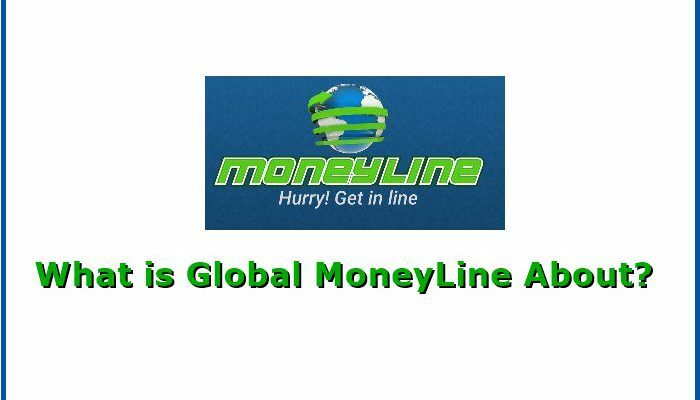 Is Global MoneyLine a legitimate business or a scam. Follow us to know more about this company. Global MoneyLine is an MLM platform that promises to help its users build a list of leads that they can use for the promotion of their products. If you have any plans to make money online, you need to have a list of leads to promote your online business. Global MoneyLine helps you build a list, which is called a MoneyLine. When you join Global MoneyLine, you can send messages to anybody who joins the network after you. This means that every other person that joins the network after you or who you recruit into the program becomes part of your MoneyLine irrespective of their geographical location in the world. This is a unique concept and can be useful even if you don’t plan to use the software. Its free to signup although you need to buy a higher membership if you want to send more messages to your MoneyLine. That way, anybody who joins after you will be included in your MoneyLine, and you can easily send them messages when you are ready to promote products in the future. Thus, your MoneyLine will keep growing until a time in the future when you are ready to exploit it. 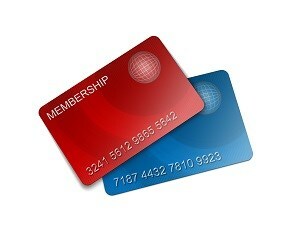 What Membership Packages Are Available On MoneyLine? Free Package: a Free package that allows you send one message at a time to your MoneyLine. 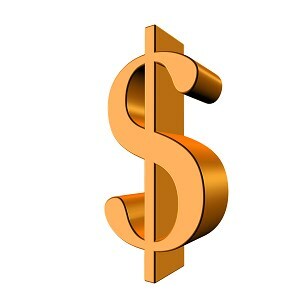 Bronze Package at $20: This package enables you to send 20 messages at once to your MoneyLine. Silver Package at $50: This enables you to send 50 messages at a time to your MoneyLine. Gold Package at $100: With this plan, you can send 100 messages to your MoneyLine at once. Platinum Package at $250: Allows you to send 250 messages to your MoneyLine at the same time. Diamond Package at $500: With this plan, you can send 500 messages to your MoneyLine at a time. Double Diamond at $1,000: With this package, you can send 1000 messages to your MoneyLine at once. 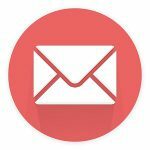 While you can send messages to your MoneyLine with the free package, it is extremely slow since you can only send one message at a time. However, the upgrades save you time and allow you to reach more people quickly by increasing the number of messages you can send at one time. The higher the package you buy, the higher the number of people you can reach with your promotions. Note that some payment plans are continuous while others such as the Bronze package are a one-time payment. You pay once if you are buying the Bronze membership, but the rest require annual payments to continue to enjoy the benefits of promoting your offerings to more people on your MoneyLine. However, you can only send a message to each person per month. Once you send someone a message for this month, you won’t be able to message the same person again for that month. How Do You Make Money From Your Global MoneyLine? 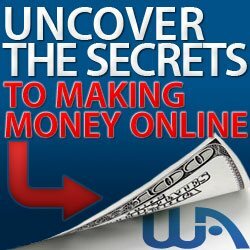 You make money from your MoneyLine by becoming an affiliate. The free membership only gives you access to the network; you won’t be able to make money from your MoneyLine. When you register for the Bronze package, you pay $20 to become an affiliate, and this allows you to earn commissions when you bring people to enlist in the program as affiliates. Global MoneyLine operates a 2-up system where affiliates give the affiliate who enlisted them into the program their first two commissions. They also receive the first two commissions earned by affiliates who joined the company through them. This system is similar to that used by chain-recruitment and pyramid schemes. The main purpose of this type of strategy is to help the company recruit as many affiliates as possible. Thus, affiliates earn $5 for every new person that they enlist in the program. The interface of the Global MoneyLine software looks ordinary. Regarding user experience, the website scores low but still provides all the necessary information in one place. The dashboard presents everything to get you going, although it may seem confusing at first for a new user. 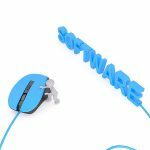 The software offers explainer videos that show you how to use the software. To message your MoneyLine, select MoneyLine Product Page on the Communications menu on the left-hand side of the dashboard. Type your message in the small text box provided and insert your link in the box below the text box. Then select the number of people you want to send messages, depending on the number of people your subscription allows you to message at the same time. Then press “Send Message.” On the other hand, you can simply click “Send to All” and the software will send your message to the number of persons allowed in your package. Wait for some seconds for your messages to be sent and then repeat the process over and over again. Does Your MoneyLine See Your Messages? For the people on your MoneyLine to see your messages, you need to be on a high-ticket package, especially the Double-Diamond. In the promotional videos, the company emphasizes the need for buying the Double Diamond if you want to make the most of your MoneyLine. It has a free package that allows you to start sending messages as soon as you register. 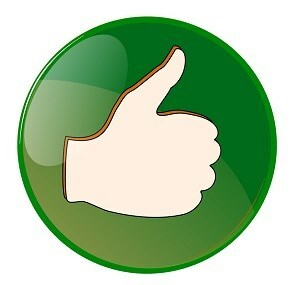 It is open to everybody in the world, which means you can build a rich list of people from all over the world. You can make money as an affiliate and from other affiliates that you enlist in the program. 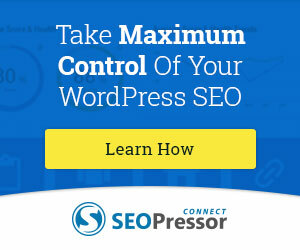 It enables you to promote your business and website to thousands of leads. The free membership only allows you to send one message at a time. It can take a lot of time to send messages if you don’t have a premium membership. Your messages might not be read by your MoneyLine if you don’t have the Double Diamond package. This is evident in all their promotional videos. 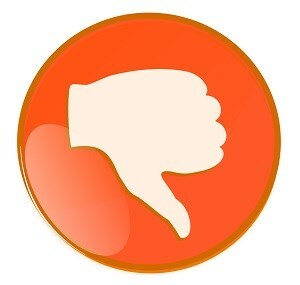 Compared to other platforms such as Twitter, it is more expensive and harder to promote your business. The user interface and site navigation are basic. The website needs to be upgraded for users to enjoy maximum benefits. Is Global MoneyLine a Scam? In our opinion, Global MoneyLine is not a scam, but the program contains many upsells which is something we don’t like in programs! Global MoneyLine is a great way to build a list, which is extremely important if you want to make money online. However, you can’t build a list with the Free Package. You need to buy the Double Diamond package if you want to build a list to promote your business. If you aim to stay as a free member, you may never be able to build your list as you can only send one message at a time and the people below you won’t show you their PayPal emails. Also, the only way to make money from the website is through a referral system which means that you need to recruit more people into the program to earn commissions. 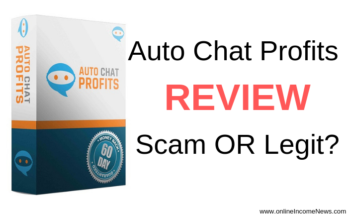 The setup of the website is similar to the pyramid schemes popular on the internet but still offers some benefits if you can buy a premium membership. I hope you enjoyed this post and if you have any questions about Global MoneyLine or you just want to leave your own personal experience, leave a comment below. I would love to hear from you! Previous Article What Is Clickbank University About? Hi Curtis, thank you for stopping by and taking the time to comment. I registered with Global MoneyLine to learn about it for this article, however, I am also not using it! My aim with all articles is to give information so people can make an informed decision if it’s for them or not. I probably would’ve been keen on Gobal MoneyLine if there wasn’t so many upsells. As you say, you aren’t a fan of them so I’m glad we are on the same page. I absolutely love building email lists but this one just seems like just another MLM scheme that brings nothing new to the table. I’m super happy that it’s not a scam but may get into it in the future if the situation is right. Thanks for your detailed review. Hi Brandon, thank you for stopping by and taking the time to comment. I am happy you found the review helpful. I am not totally against one or maybe 2 upsells, however, having so many upsells just puts me off the product. 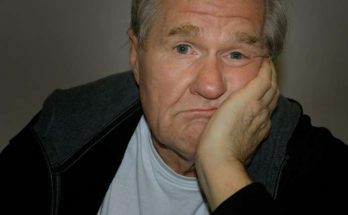 The excitement from the network marketers seems to be a lot less now than it was before so let’s wait and “watch this space” to see where this product goes!